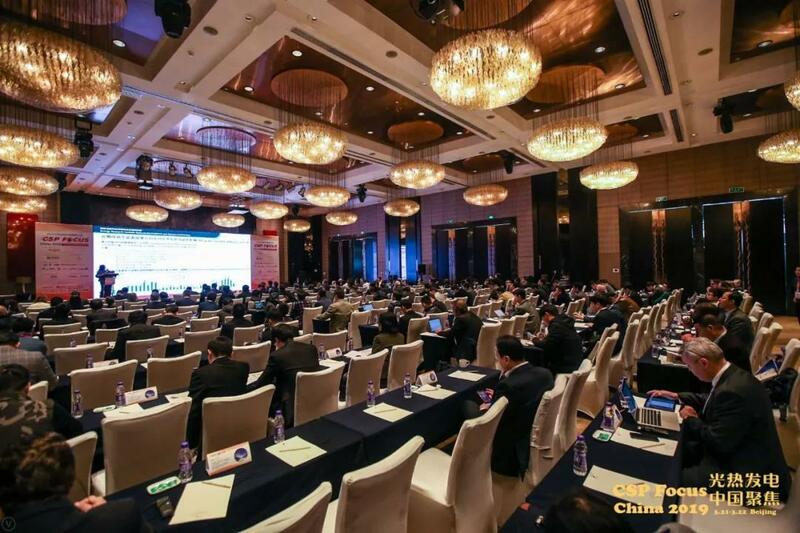 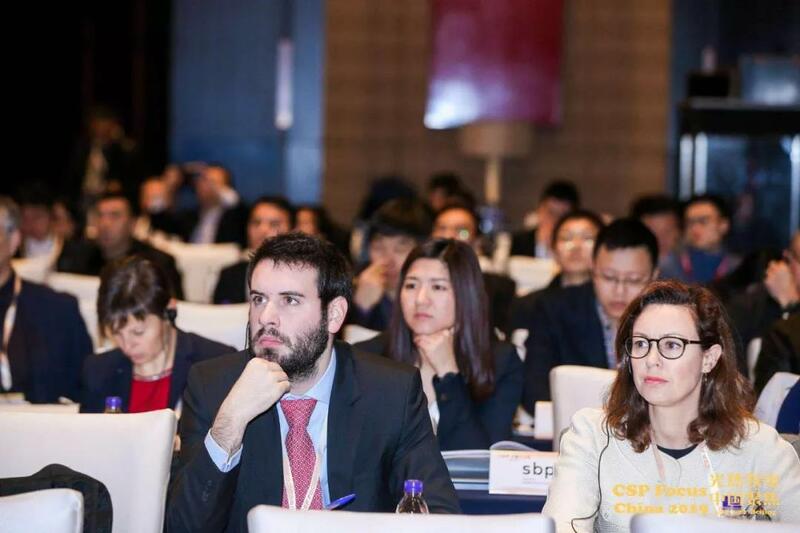 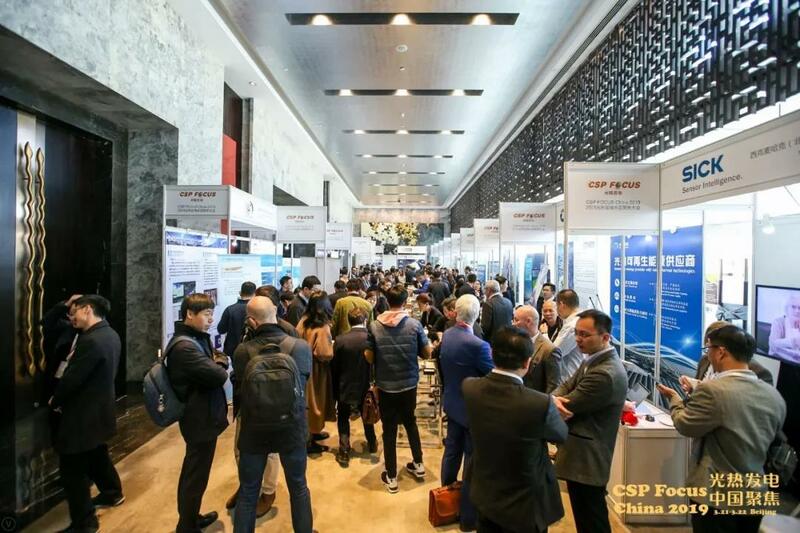 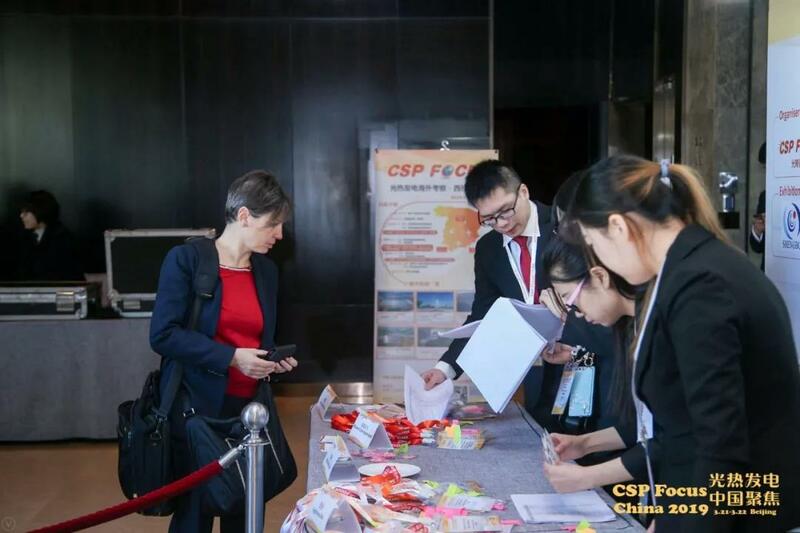 The 9th Annual CSP Focus China 2019 , global top Concentrated Solar Power industry gathering in China, is opening in DoubleTree by Hiltion Beijing today and tomorrow on March 21-22. 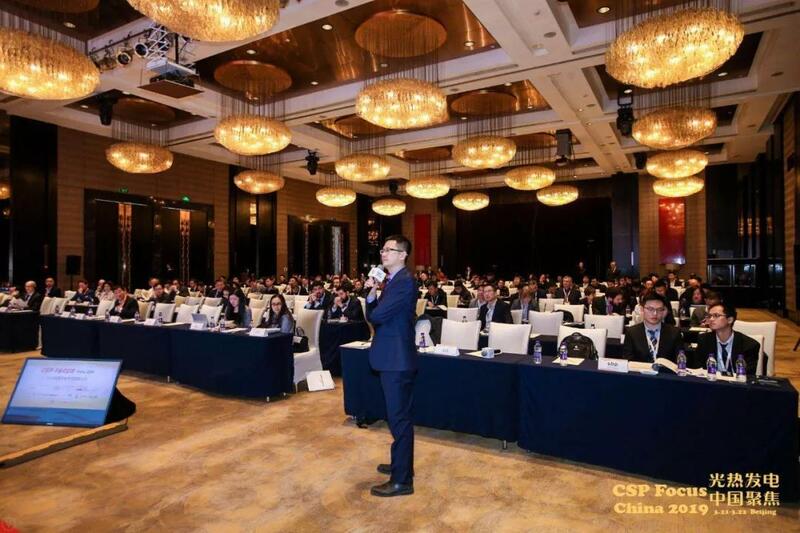 Around 300 CSP industry players from China, Europe, America, Morocco, Saudi Arabia, India, and other regions present at the conference, talking on China CSP industry development and seeking for future business opportunities. 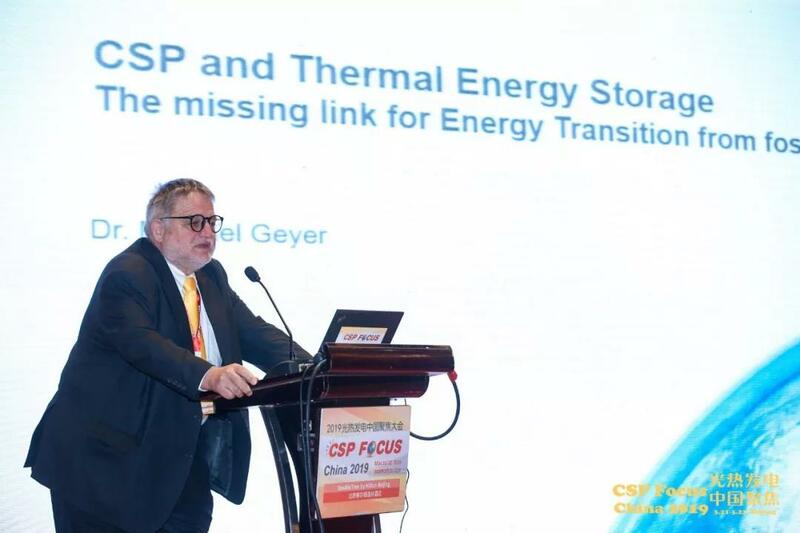 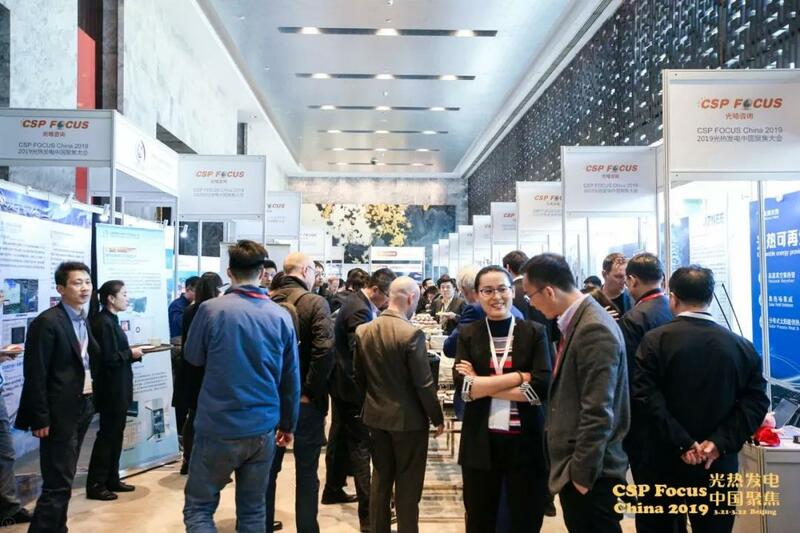 The event is co-organized by CSP Focus, global leading CSP consultancy, and sponsored by industry leading companies like Royal Tech CSP, Rioglass, Pepperl + Fuchs, Solargis, OHL, Lointek, TRX, Huiyin, Thermosol Glass, HP Valve, SICK, SBP, Hyspan etc. 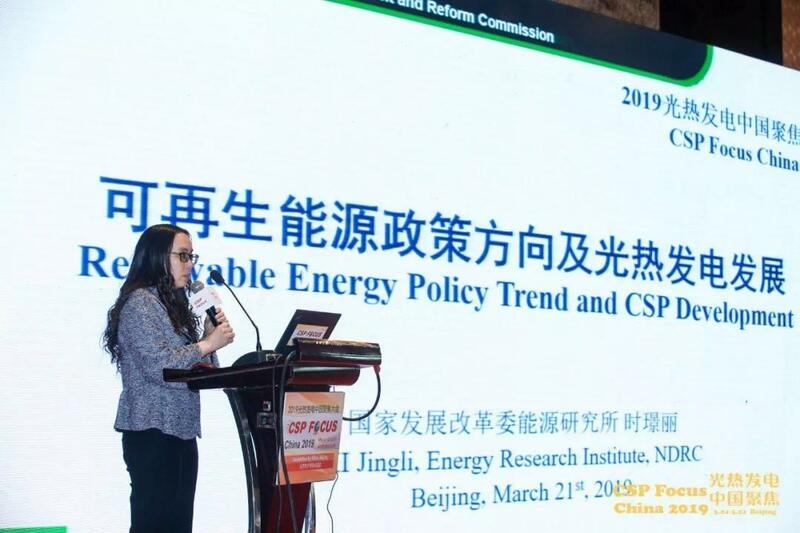 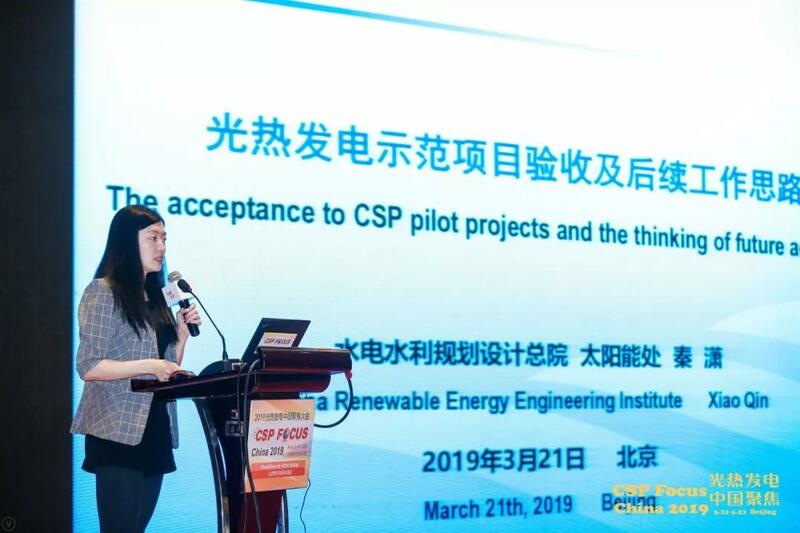 It is the time for China to fast progress the first batch of CSP demonstration projects, and global players are paying much attention to the process and would like to get the fresh news. 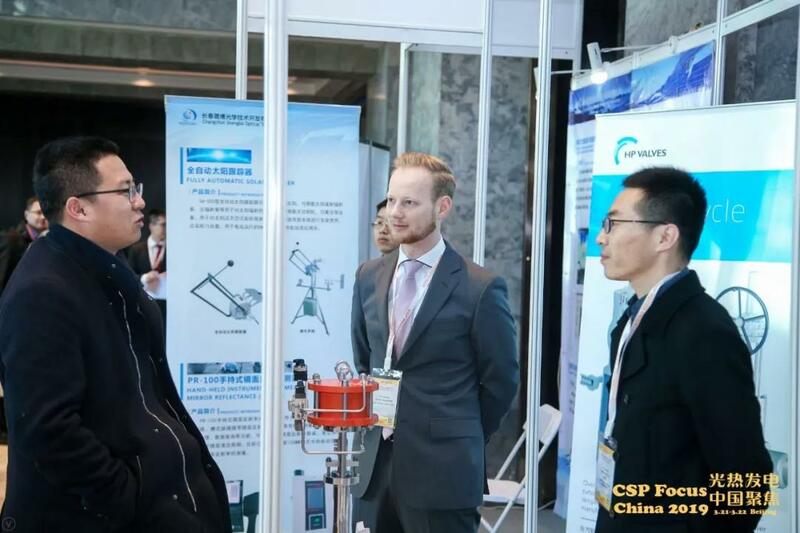 Over 30 authoritative experts in every field of CSP industry chain participate as speakers or panelists and around 20 companies display their products and services in the exhibition area. 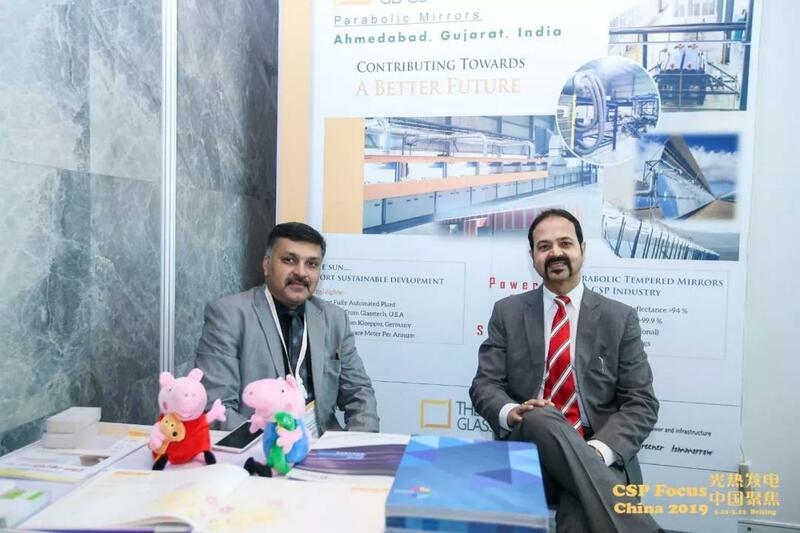 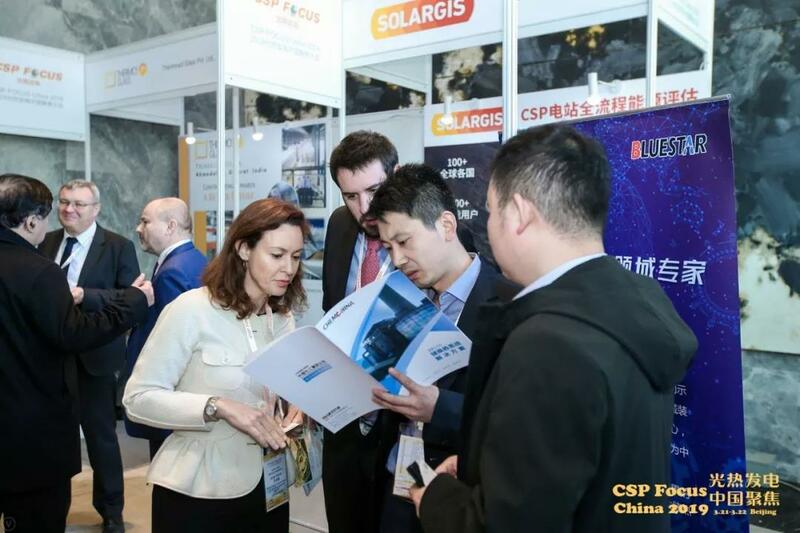 CSP Focus China comes to be the most influential and high profile international industry conference and expo for global CSP industry peers. 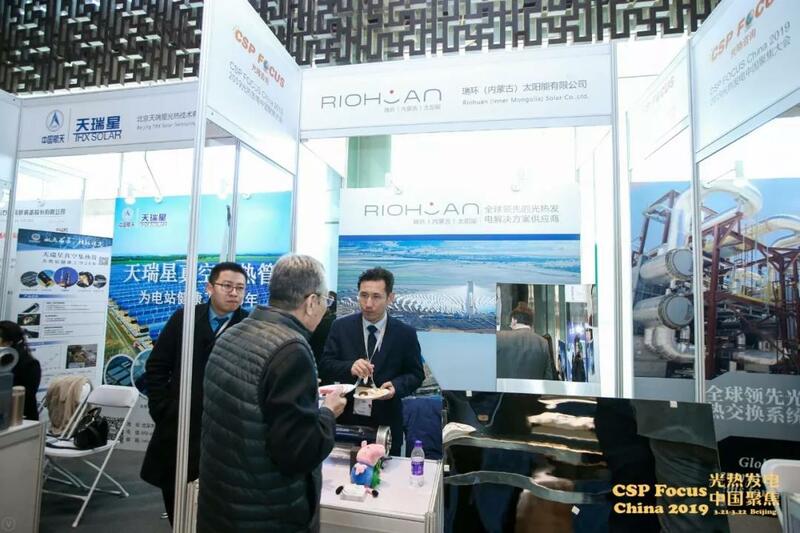 Exhibitors came from the whole CSP industry chain like project development and system integration, steam generator system, mirror, receiver tube, pressure sensor, solar resource, tracking, molten salt valve, heat exchanger. 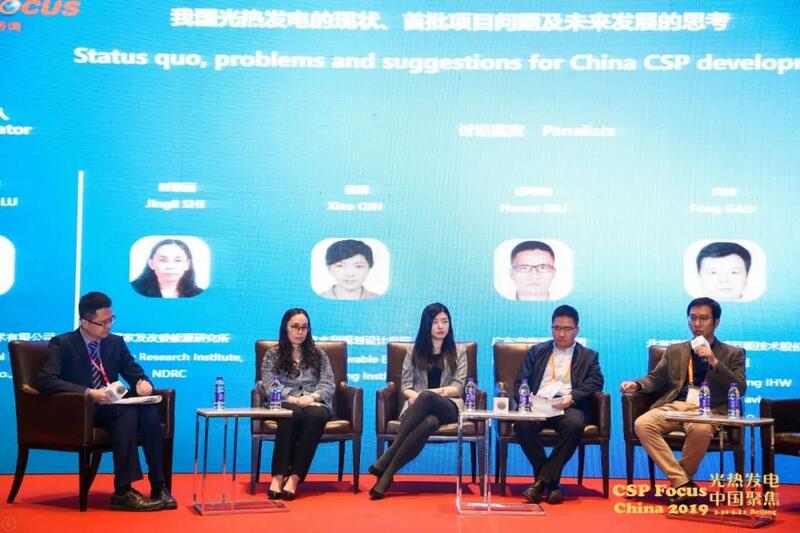 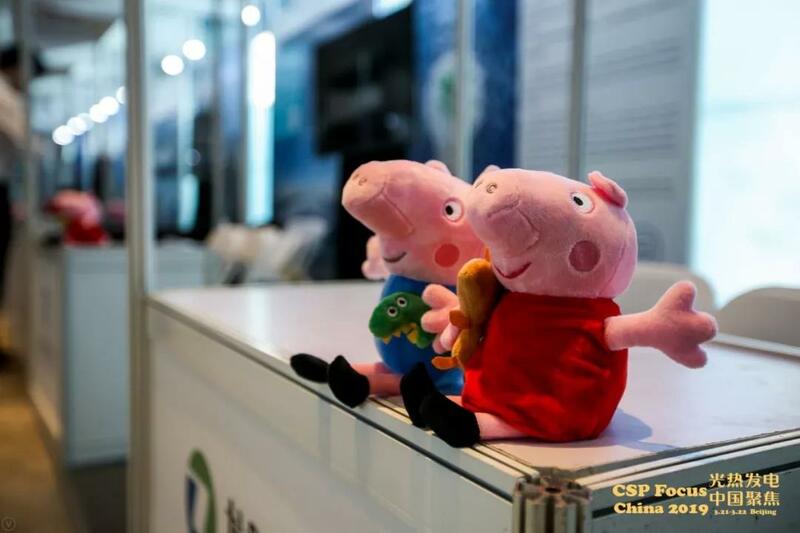 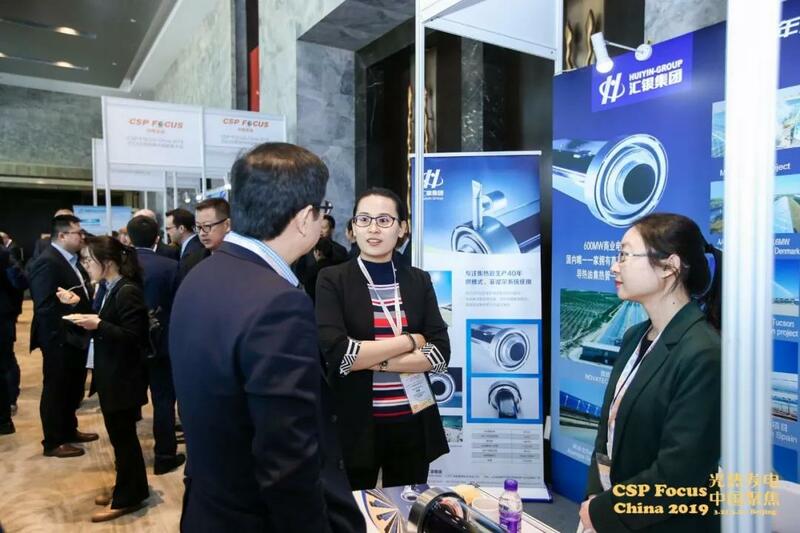 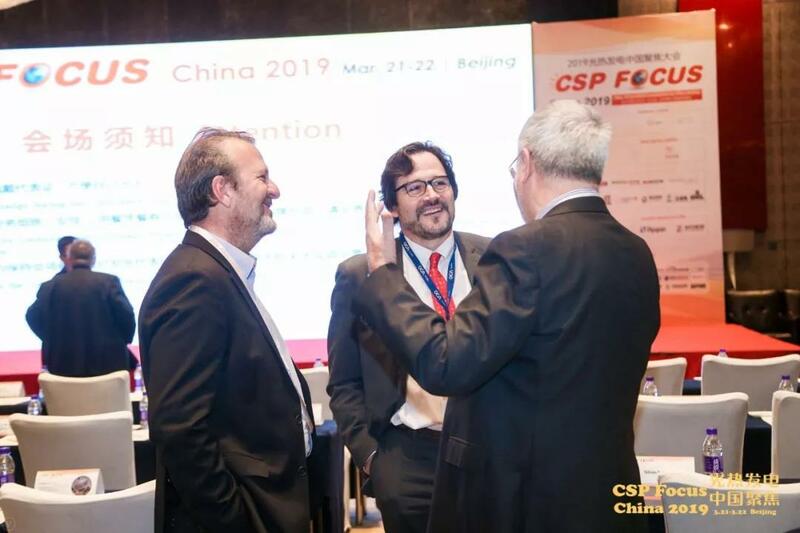 Click here to view more pictures during CSP Focus China 2019.